Recent home sales 2631 W Prato Way Tucson Arizona. The home sits on just over an acre of land. Located in the community of Casas Adobes this home provides Mountain views, undated kitchen and many green features make this home move in ready. The mature landscaping creates a quite backyard oasis. Located in Casas Adobe Estates, this home is convenient to Casas Adobes Plaza. Casas Adobes Plaza provides shopping, restaurants, groceries and many other services. Oro Valley is a larger community just a few miles north and well known Trader Joe’s is a few minutes to drive. 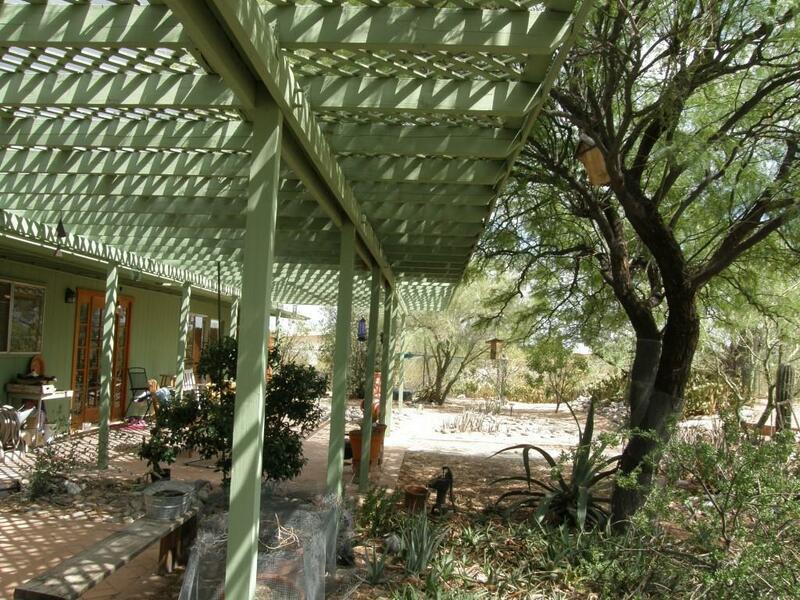 Established in the 1940s, the Casas Adobes community has grown. Casas Adobes covers about 23-square-miles with nearly 60,000 residents. The recent home sales 2631 W Prato way and most other homes in the subdivision are large ranch-style homes built with adobe bricks. Much of the Casas Adobes area was dominated by Cattle ranches until the 1920s. By that time, Tucson had grown far enough north and the advent of the automobile made the area more easily accessible. After that the Casas Adobes area became a popular and rapidly growing area of Tucson AZ. Casas Adobes is considered to be Tucson’s first suburb. While neighboring communities of Oro Valley, Marana and Tucson continue to build new homes and shopping centers, Casas Adobes is mostly built out. An attempt to incorporate the community failed in 2001, and it is thought that one of the neighboring towns may annex portions of Casas Adobes in the future. Questions about other homes in the Casas Adobes community, Tucson Real Estate Market or Tucson Homes for Sale? Call Us 866 316 5575 OR complete the CONTACT FORM and we will get right back to you!